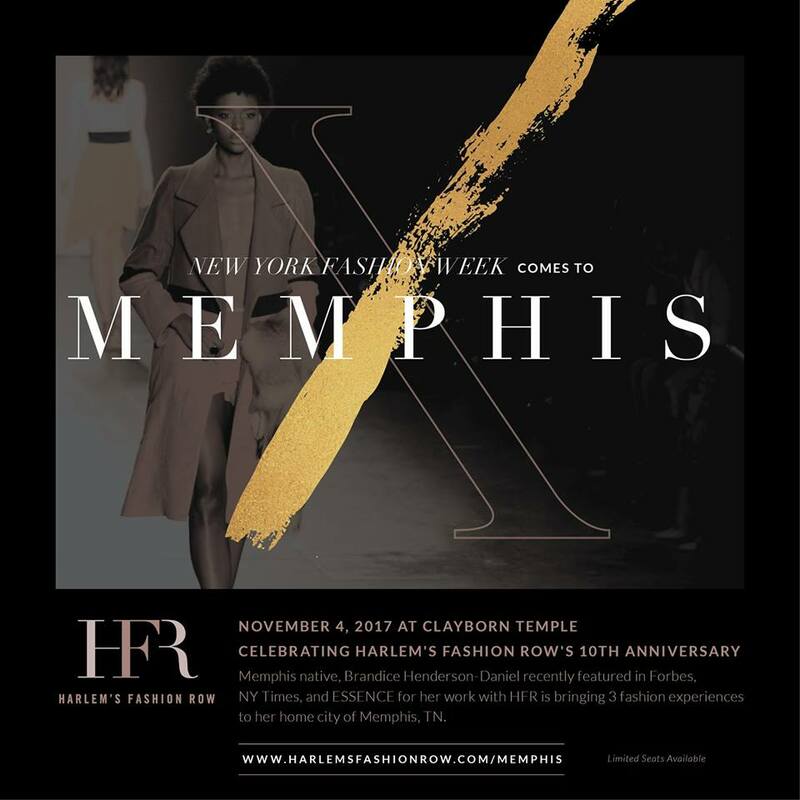 Brandice Daniel and Harlem’s Fashion Row landed in Memphis this past weekend to bring a little NYC to the Bluff City. It was an exciting time packed with some awesome events! The day began with a Fashion Breakfast with Mikki Taylor, Editor in Chief of Essence Magazine. 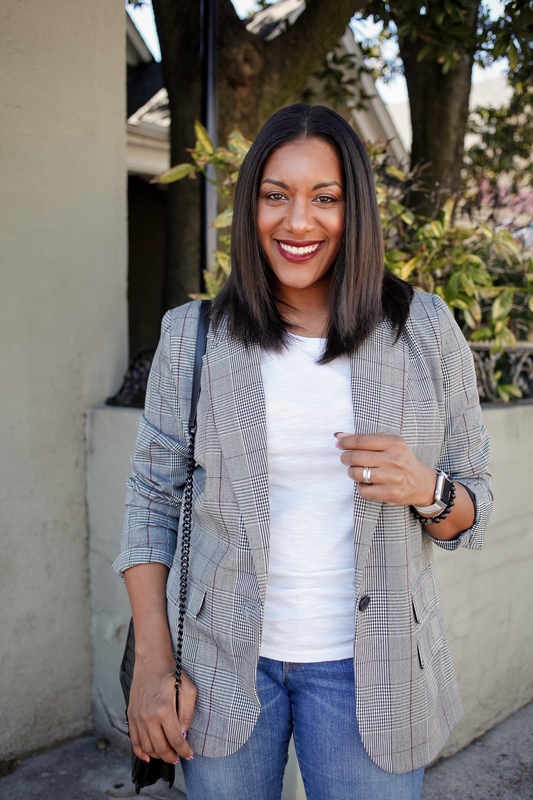 Next up was a Mini Fashion Conference with fashion gurus, including celebrity stylist Mysa Hilton. I didn’t get to make either of those events as I had Bball mom duties with my luvbug. However, I heard the words of Ms. Mikki Taylor had all in ear’s reach doing some soul searching and lots of reflecting. She was all about women being on their grown woman ish!!! I truly hate I missed it. 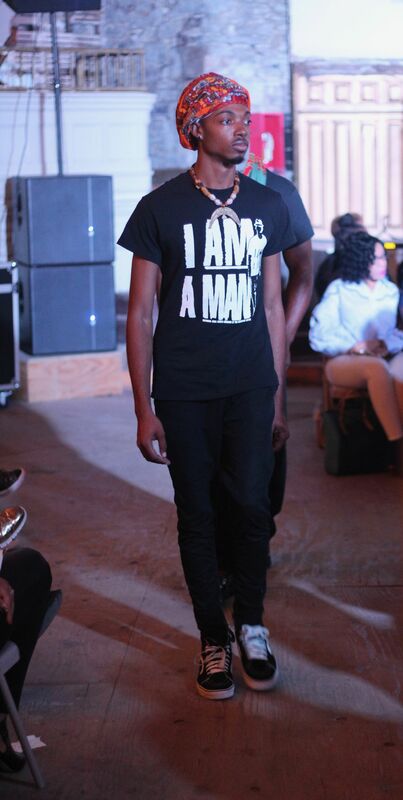 I was able to attend the culmination of HFR in Memphis at the Runway Fashion Experience. 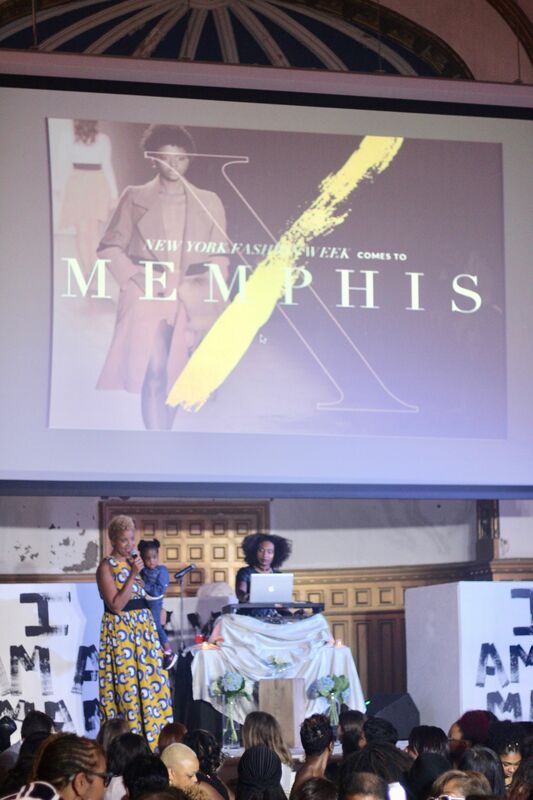 I was excited to see three local Memphis designers featured plus NYC designer Undra Duncan & one of my favorite Project Runway Alums Korto Momolu. The setting was Clayborne Temple, the place were the historic sanitation strike began, hence the I Am A Man visuals around the room. There was an intro with some fabulous head scarves by Gift Wraps and choral presentation. The atmosphere was all abuzz with the city’s most stylish, and I basically wanted everything Korto sent down the runway!! 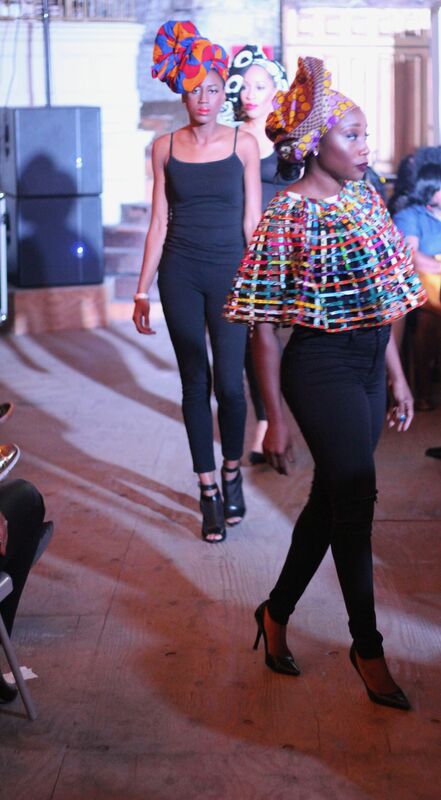 Overall, it was a great show, and I’m happy I got the chance to experience a little bit of Harlem’s Fashion Row. I’m thinking a trip to NYC for the real thing is definitely in order! According to Q, all of the collections were HOT and this was an incredible event! The local designers represented Memphis very well. Next up, striking off Harlem’s Fashion Row during NYFW off the bucket list!! Cheers to hot fashions and 10 years of Harlem’s Fashion Row!